Nourish. Buddha. What do you call these tasty bowls? I've spent the last few weeks trainin': The plan to hike The Lone Star Trail. I've always heard that hustle is 80 to 90% percent your diet and the other 10 to 20 percent is your fitness. Health goals are one and lost in the kitchen. As I've spent the last month trainin' these Budda bowls, have become a staple in my diet. I love how versatile these Nourish bowls are and easy to add so many fresh ingredients. 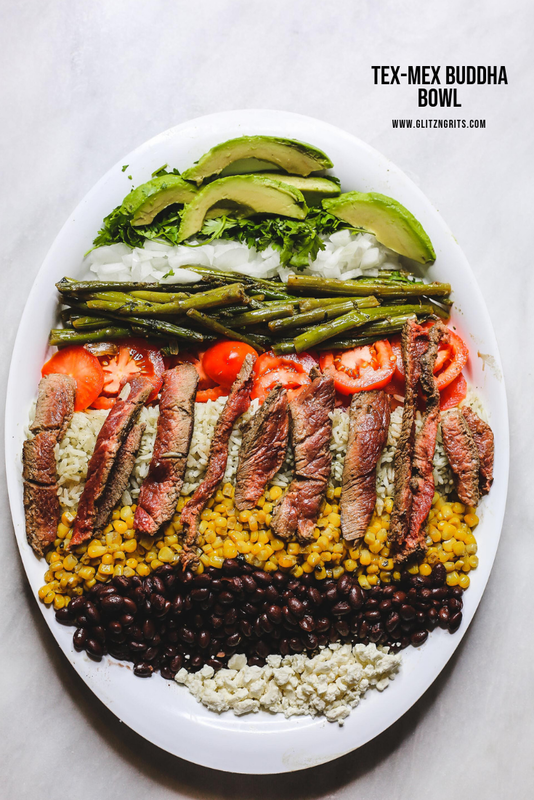 Before we get into the Buddha bowl recipe that only took 30 minutes to make and is perfect for a weeknight dinner, your next campin' trip or even a school lunch let's talk a second about the picture featured above. Y'all let me tell you how much I am now in love with Shipt. 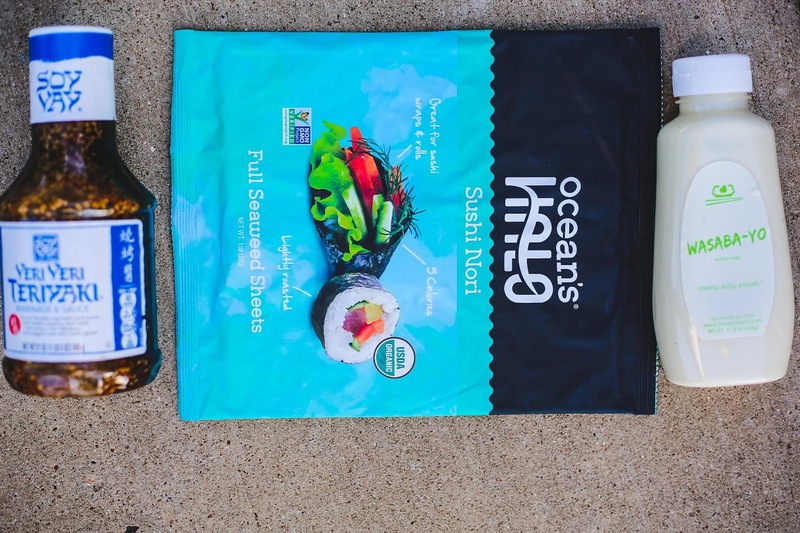 Shipt is a convenient grocery delivery service that will ship your groceries the same day within an hour. The annual membership of $99 allows you to access free unlimited deliveries on orders of 35 dollars or more. 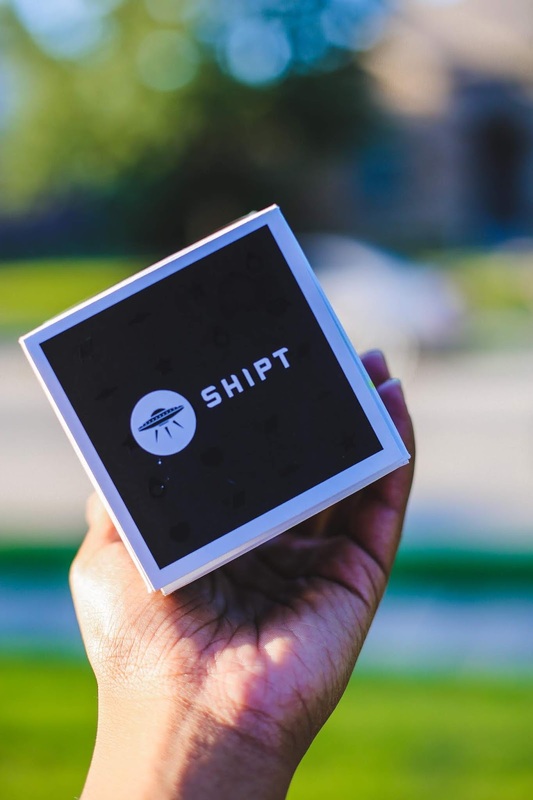 With this membership, you can browse, search and ship all within the app from your local store that partners with Shipt. I used Shipt to have all the delicious fresh veggies you see used in my Nourish Bowl shipped to my house and it was such a lifesaver. Click the link -----> shipt promo code to sign up and get $49 for the annual membership. I live in Texas where the suns a litter hotter and we like meat at every dinner. Pre has been a great asset to my life on that front. 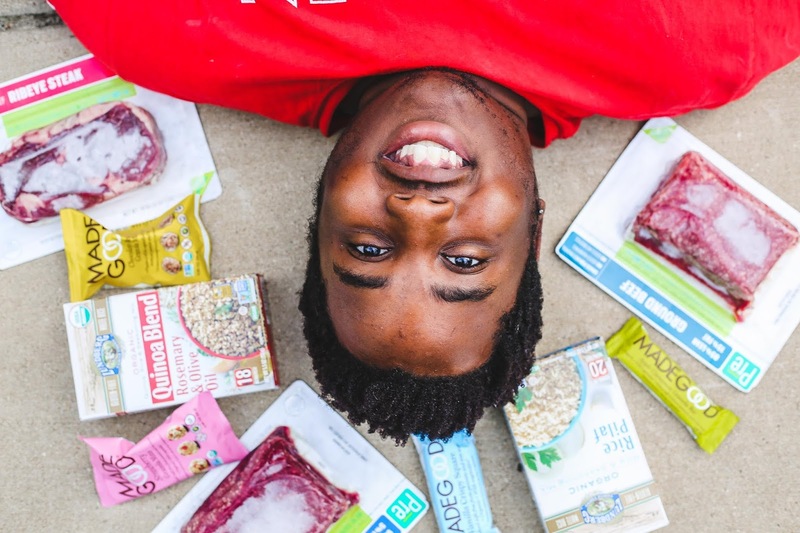 Pre is an online meat delivery services that allow grass-fed beef right to my front door. Y'all already know if it's not beef then we don't want to hear about it in Texas. If someone tried to tell you somethin' else is BBQ or life, roll your eyes and bless their heart. I fully permit you. So yes, I am here to buy all the grass-fed beef online and save myself some time. 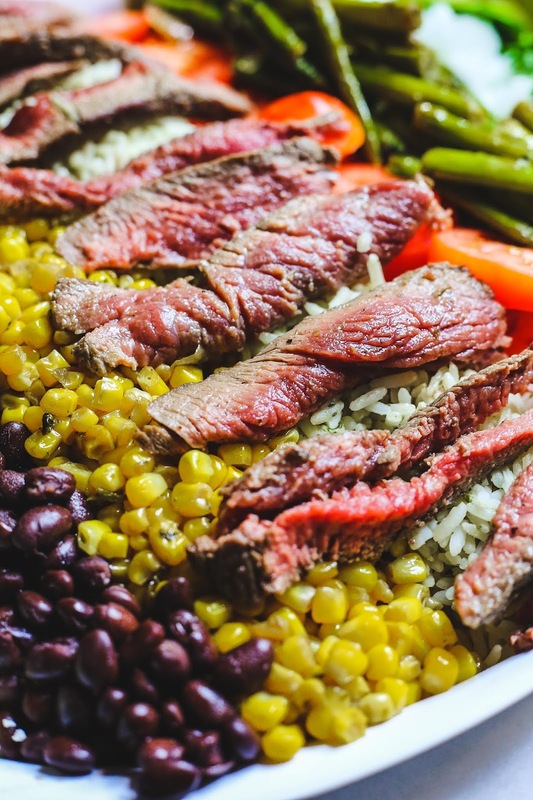 The Pre brand meat that I used for this meal was the sirloin steak but received the 85% Lean Ground Beef, 95% Lean Ground Beef and Ribeye Steak. Lundberg White Rice & Quinoa Entree, made with American grown grains was a great addition to these Nourish Bowls. I appreciate that the grains are not only organic, but the box instructions were not just easy to follow but convenient. My family loved the Lundberg White Rice in their bowls while I opted for the Quinoa. Quinoa as been somethin' I've been lovin' lately and eatin' more. You don't even have to wait for the water to boil. While I didn't use Made Good in the meal that I prepared, I am goin' to talk about them for a few sentences, because not only did everyone enjoy them in my house but I appreciate the message behind them. Some of you may remember that before I took this shindig aka blog on the road, I was an educator for seven years. I spent my seven years workin' in a part of the district that oversaw the afterschool programs in each school. The reason that is relevant is that I directly came in contact with snack and goodies that were from home on a daily basis. 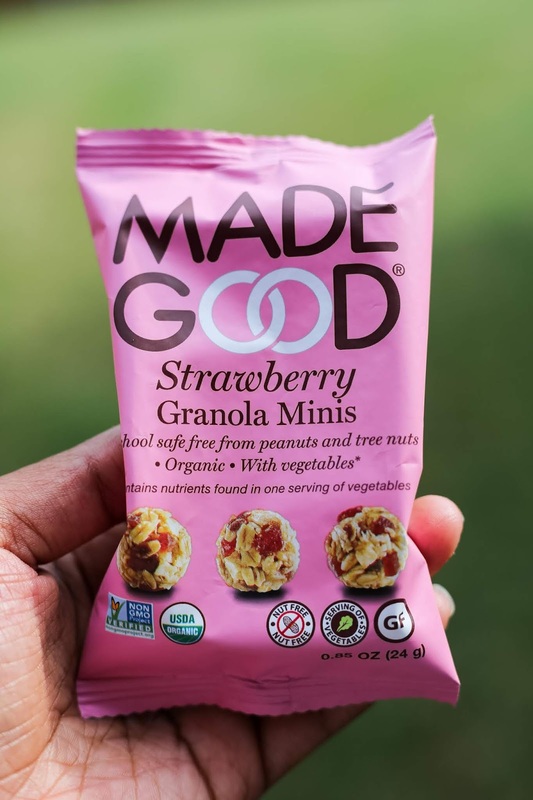 Not only are Made Good snacks organic snack, but they are allergy free which makes them school safe. 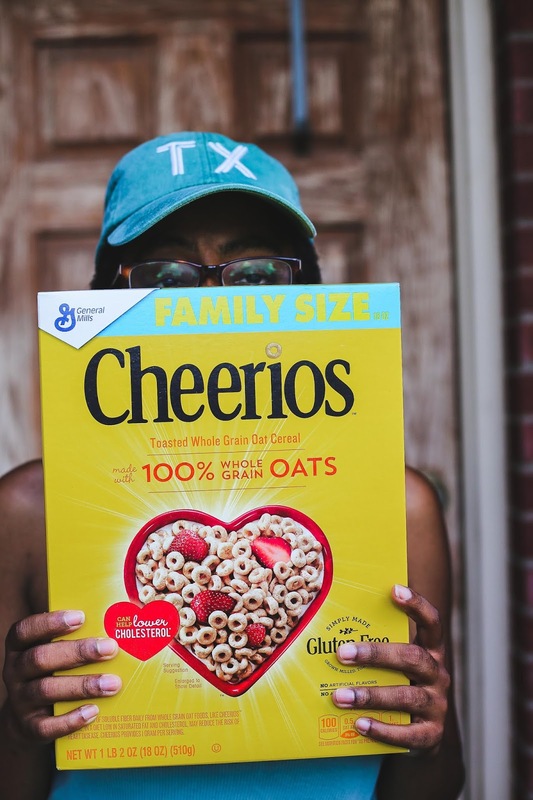 The back of the packaging, list the eight most common allergies and ensure that none of the ingredients in the snacks have come in contact with those items. That is so much of a win in my book. 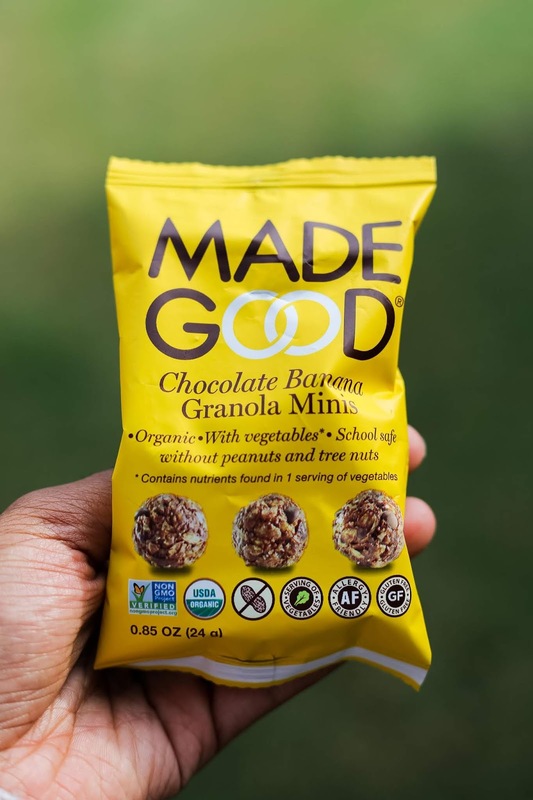 I cannot wait to purchase some more Made Good snack and take them on my next Girl Scout led campin' trip. The girls are goin' to love them, and they will be lightweight in their packs. I placed all the ingredients on a servin' platter and allowed everyone to fix their Buddha Bowl how they saw fit. I prefer Nourish bowls this was as everyone then gets what they want in their bowl and its a great way to get little ones to try somethin' maybe they wouldn't normally try. i'm already schemin' on how I could take this on my next trip. You can even make the bowls overnight and pack them the next day in a lunch. Now that is my kind of meal. 1. Cook your 1 box Lundberg Rice Pilaf accordin' to the directions on the box. 2. 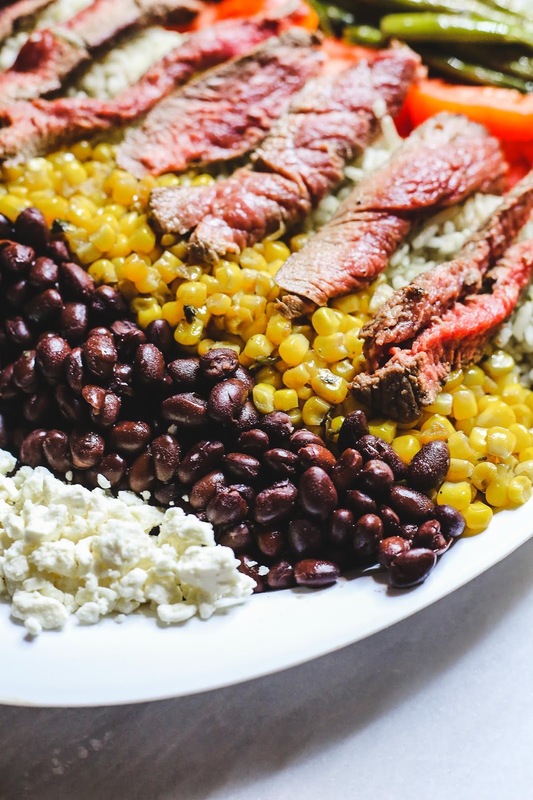 Cook your asparagus, black beans and corn in a separate pot or cast iron. 3. 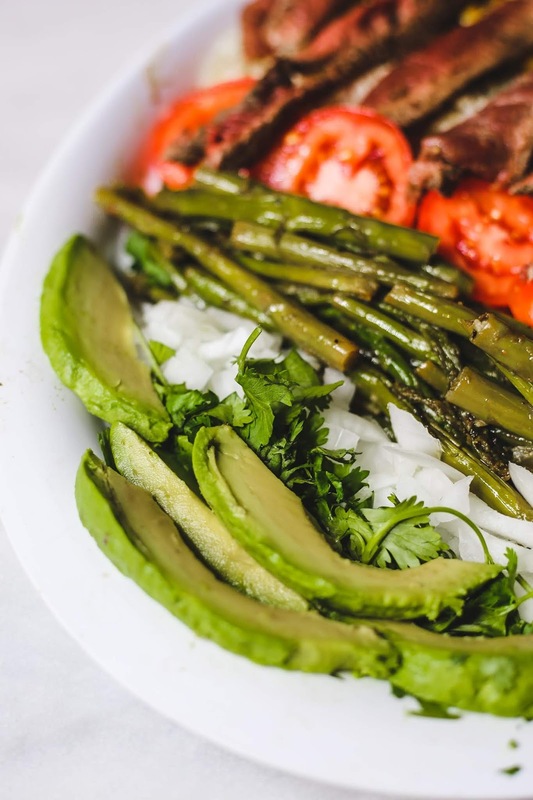 While your veggies and white rice are cookin' you can chop your other veggies: onion, tomatoes, cilantro and avocado. 4. Now, it is time to cook your Pre Sirloin Steak. For my steak lightly seasoned the steak with a Texas made steak seasonin' rub we already had in our pantry and a clove of garlic. I lightly oiled an old cast iron and placed the steak in the middle. As the the steak began to heat I added a tablespoon of butter and slowly basted the melted the butter on the steak. As you can see we like our steak medium rare and it was very easy to follow the desired temperature instructions on the Pre package. Once the steak was finished we drizzled a few drops of lime juice on the steak.